All ages welcome to this free interactive event withe demos, health screenings, car seat checks, raffle prizes, giveaways and more! 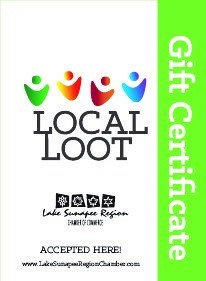 Come meet your local Wellness Partners and Businesses and learn something new. 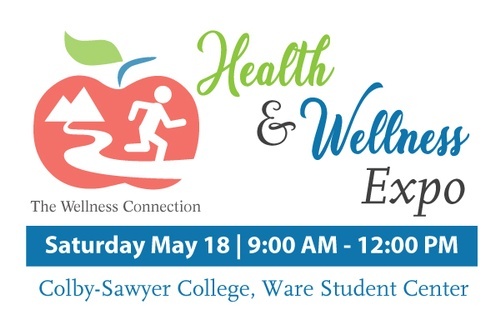 Sponsored by The Wellness Connection and Colby-Sawyer College.